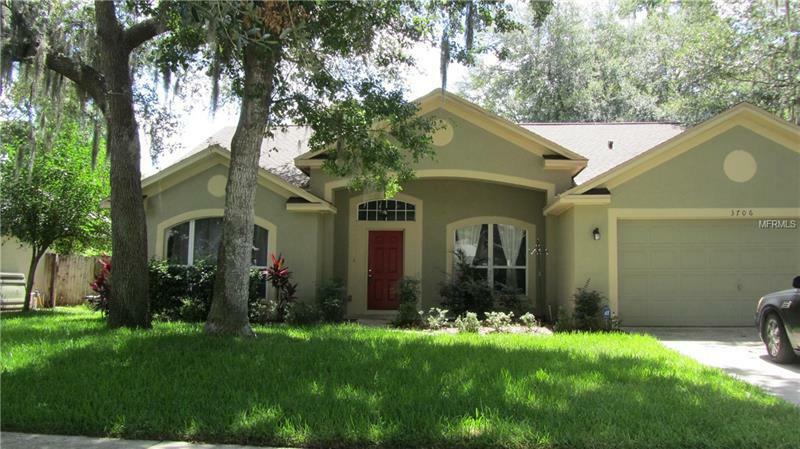 Beautiful 4 Bedroom 2 Bathroom Home with 2 Car Garage in Valrico. Great community with outdoor amenities. **SALT WATER HEATED POOL** Back yard completely fenced. Roof replaced in 2016/HVAC replaced 2013. Birdcage around Pool Replaced 2017.